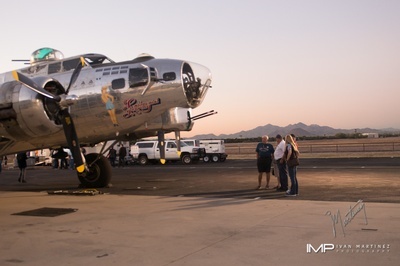 Aviation Fascination - Where the East Valley Takes Off! 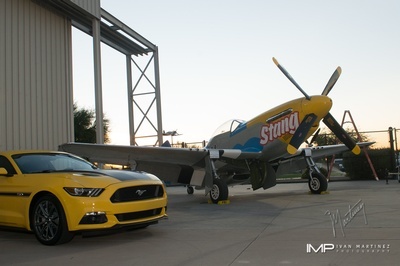 Name: Aviation Fascination - Where the East Valley Takes Off! 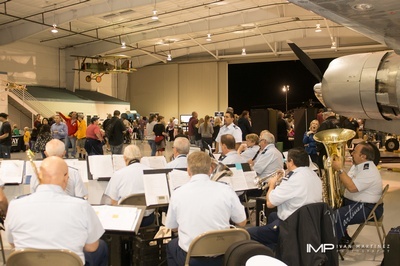 Come get close-up views of vintage aircraft, including the B-17 Sentimental Journey, as well as the Boeing Apache attack helicopter and unmanned aerial vehicles. 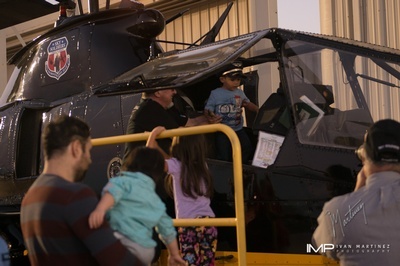 Displays by East Valley aviation education and flight training programs will offer information on the paths to a variety of aviation careers. Food and beverages will be offered by local restaurants.